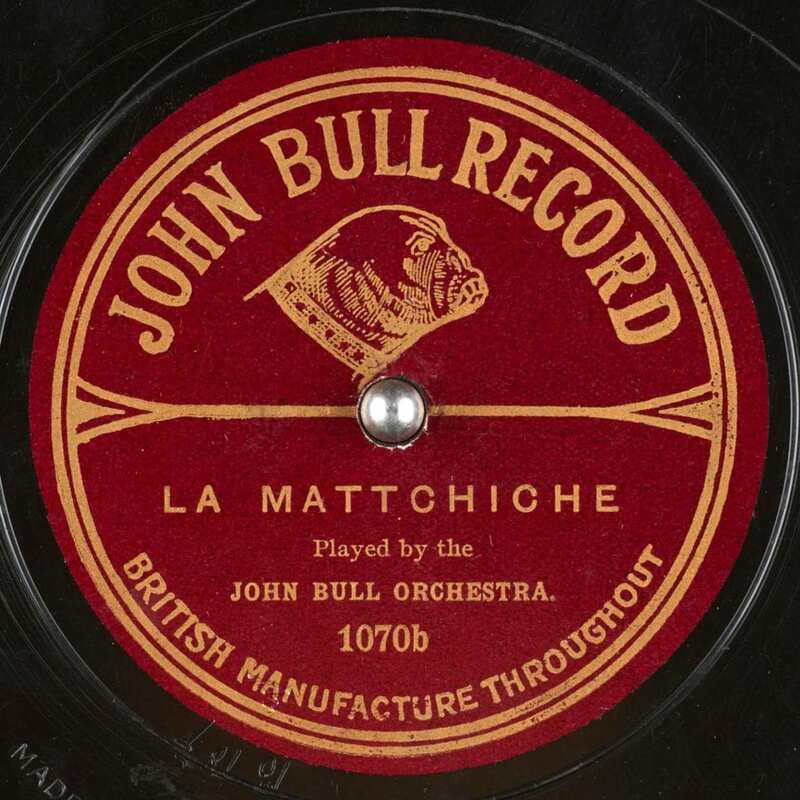 The John Bull record was a product of The English Record Company, formed the in autumn of 1909. They started a new system for selling records, known as the Tally-man system. This involved sellng the records directly to the public using door-to-door agents. The client would sign a contract to buy so many records over a set period, probably about 50 in a year, for a set price of 2/6 per record. 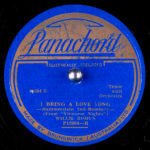 The records were pressed in Germany by the Beka Record Company, which was taken over by Lindström in 1910. In May 1911, the English Record Company failed, but a new company with the same name was started up almost immediately. 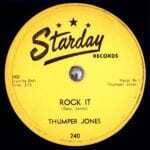 The new company had an arrangement with Favorite Records to press their John Bull records in Linden, Germany. 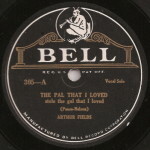 In late 1911, the Favorite contract must have been cancelled as John Bull records began being pressed in England by The Disc Record Company, in Harrow, using the varied selection of masters which they held there, though there is a report that the DRC made new recordings for issue on John Bull. Some John Bulls are also reported to have been pressed by The Irolite Manufacturing Company in Hounslow. It was probably at this period finding masters from companies such as DaCapo and Bel Canto being used on John Bull records. By 1913, there was a price war in the record industry. The company finally went out of business towards the end of 1913.